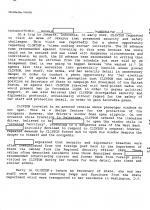 According to an FBI interview report, the agent had worked for the State Department’s Bureau of Diplomatic Security, but now is employed as a Department of Homeland Security special agent. 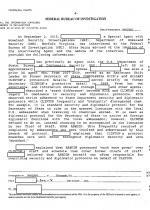 The agent’s name is redacted from the report, which was among 100 pages of documents uploaded today to the FBI’s web site. 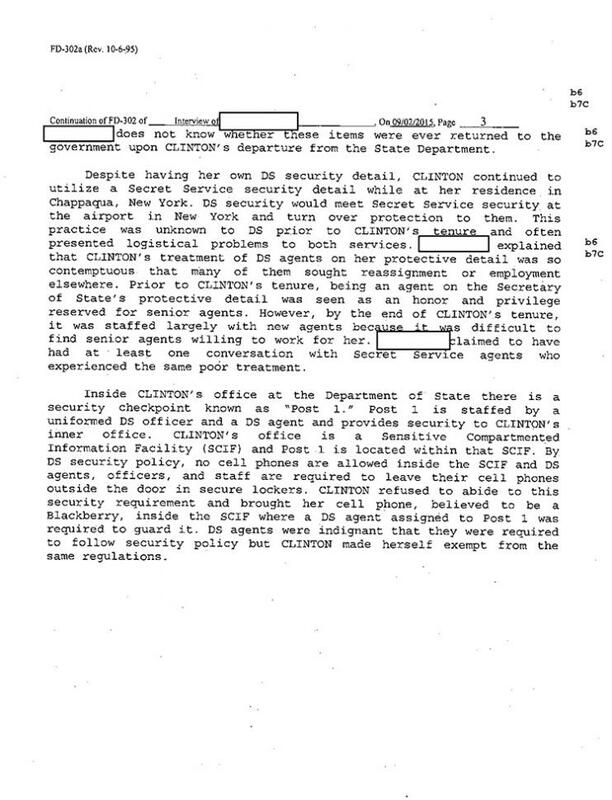 The material is the latest release of records related to the bureau’s investigation of Clinton’s use of a private e-mail server while she was Secretary of State. 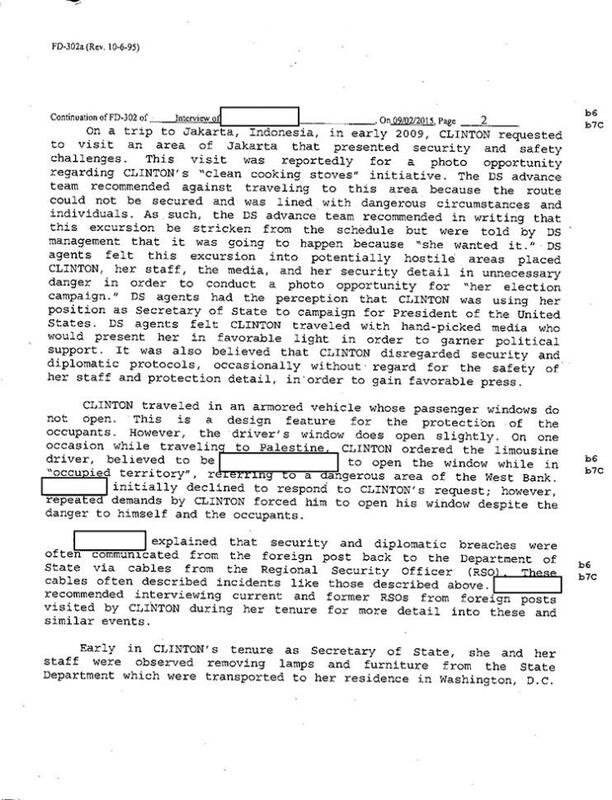 During a 2009 trip to Indonesia, agents reportedly advised Clinton not to visit an area in Jakarta due to safety concerns. 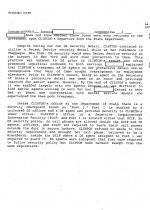 The trip, though, happened because Clinton “wanted it” for a photo op related to an initiative to provide “clean cooking stoves.” The agent said that members of Clinton’s protective detail felt that “this excursion into potentially hostile areas” placed “Clinton, her staff, the media, and her security detail in unnecessary danger in order to conduct a photo opportunity" for a future presidential campaign. 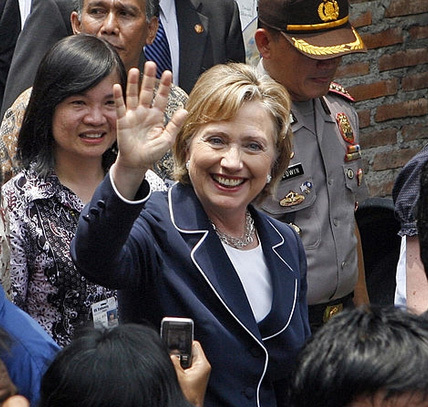 Clinton is pictured above during the Jakarta visit. 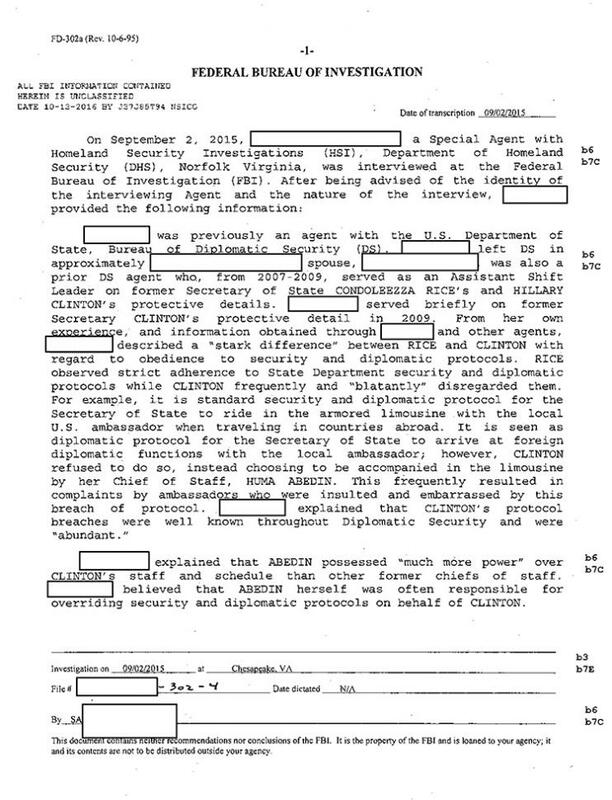 While traveling in Palestine, the agent said, Clinton ordered her limousine driver to open the vehicle’s driver’s window while in a “dangerous area of the West Bank.” The driver initially declined to respond to Clinton, but after “repeated demands” from her, he was “forced to open his window despite the danger to himself and the occupants.” The windows in the limo's passenger section did not open, the agent said.